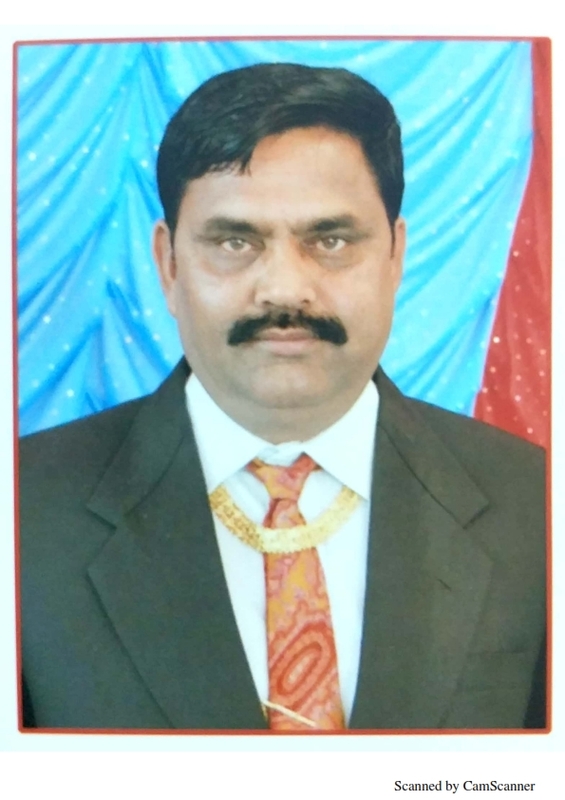 S urendranagar District Co-operative Milk Producers’ Union Ltd, popularly known as “SURSAGAR DAIRY” - a district level milk union came into being in the year 1975 under the operation flood program. Since inception, union was managed and operated by Gujarat Dairy Development Corporation (GDDC) Ltd- a government of gujarat undertaking & has been engaged in the activities pertaining to the dairying, animal husbandry, organizing of village level dairy co-op. society (DCS) and farmers’ community development. ‘ Sursagar Dairy ‘ is going to complete 50 years for its establishment and I am indebted grateful to milk producers, farmers, office bearers of milk societies leaders of district and Govt. of Gujarat for placing in me confidence by electing me as Chairman for the third time to take forward the developments of ‘ Sursagar Dairy ’. I will honestly work hard for the betterment of educational and economic development of milk producers to enable them to harvest maximum benefits.I assure to be associated with the mission of the Government for clean and quality milk production. I am determined to fulfill promises of Govt. of Gujarat to provide quality milk so as to improve health and nutrition demands of the people. Food safety and customer satisfaction will remain my top priority. 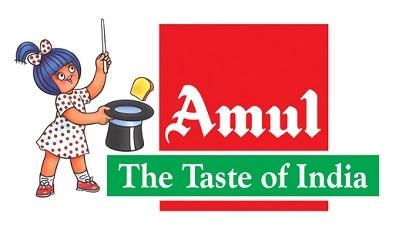 Further best quality of milk and milk products marketed in “ Amul “ Brand is our moto and foremost concern. I will include students, youths and women in this mission and awareness drive. I am determined to associate all milk producers of the district with our Co-Operative dairy network. To fulfill these commitments before Golden Jubilee Year of Sursagar Dairy, I expect Cooperation of all milk producers, village Dairy Cooperative Societies, Board of Directors and our valuable customers of Amul Brand which I am sure is forth-coming. I pray to Lord Krishna to give us enough strength and courage to complete this gigantic task. The Veterinary Doctors visits chotila center for "FIP" CAMP. "TREE PLANTATION DAY" in Sursagar Dairy. Veterinary Doctors visits chotila center for "FIT" CAMP. This is to provide to all the emplyees of our new policyin regards to vacations. Notice board goes here .